“Every business will feel no deal is hurtling closer. A new plan is needed immediately. This is now a time for our politicians to make history as leaders. All MPs need to reflect on the need for compromise and to act at speed to protect the UK’s economy,” urged Carolyn Fairbairn, the CBI’s director-general. “It is time for politicians to come together and urgently find a way forward from this alarming Brexit stalemate, and now, no-confidence vote. The UK is due to leave the EU in just ten weeks, and yet businesses still have no idea what kind of circumstances they should prepare for,” warned Mike Cherry national chairman of the FSB. “Many small businesses would be adversely impacted by a chaotic no-deal exit. It is vital that there is a transition period, to give smaller firms time to adapt to whatever the final outcome turns out to be. “Small business confidence has plummeted to its lowest point since the wake of the financial crash. Four in ten expect performance to worsen over this quarter, two-thirds are not planning to increase capital investment, and a third see lack of the right skills as a barrier to growth. That’s what political uncertainty does to business: it makes it impossible to plan, innovate and expand. 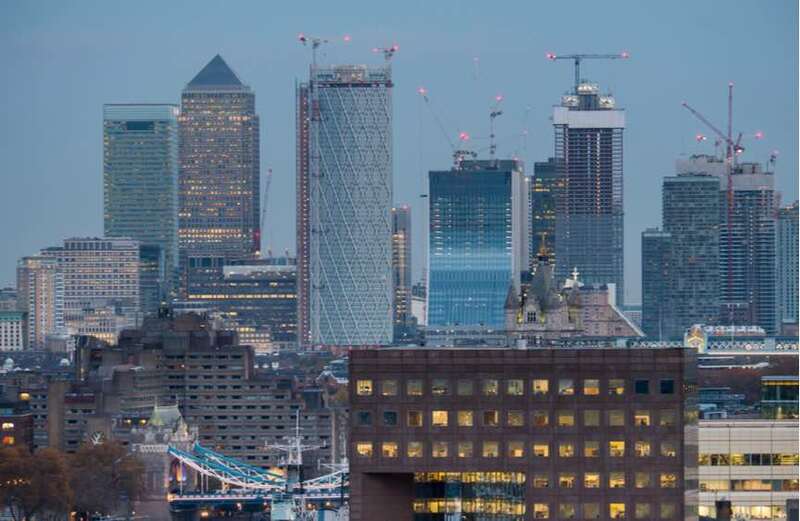 In a statement, the British Chambers of Commerce wrote: “There are no more words to describe the frustration, impatience, and growing anger amongst business after two and a half years on a high-stakes political rollercoaster ride that shows no sign of stopping. Basic questions on real-world operational issues remain unanswered, and firms now find themselves facing the unwelcome prospect of a messy and disorderly exit from the EU on March 29th.